Lori Muggridge is the Executive Director of Ocmulgee Court Appointed Special Advocates, Inc. and has been the director for 18 years. Ocmulgee CASA serves the Ocmulgee Judicial Circuit, which is the largest judicial circuit in the state of Georgia. Under her leadership, Ocmulgee CASA has grown from serving one county to serving all the counties in the eight county circuit. The organization has received numerous awards, including “Innovative Award of Excellence” from Georgia CASA. 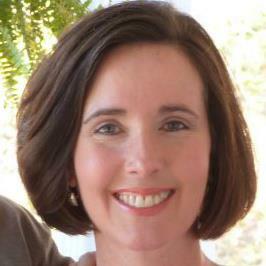 Lori, a graduate of the University of Georgia lives in Milledgeville. She has 3 sons and two grandchildren. Dana Lowe is a Volunteer Supervisor at Ocmulgee CASA and has served in this role since 2015. 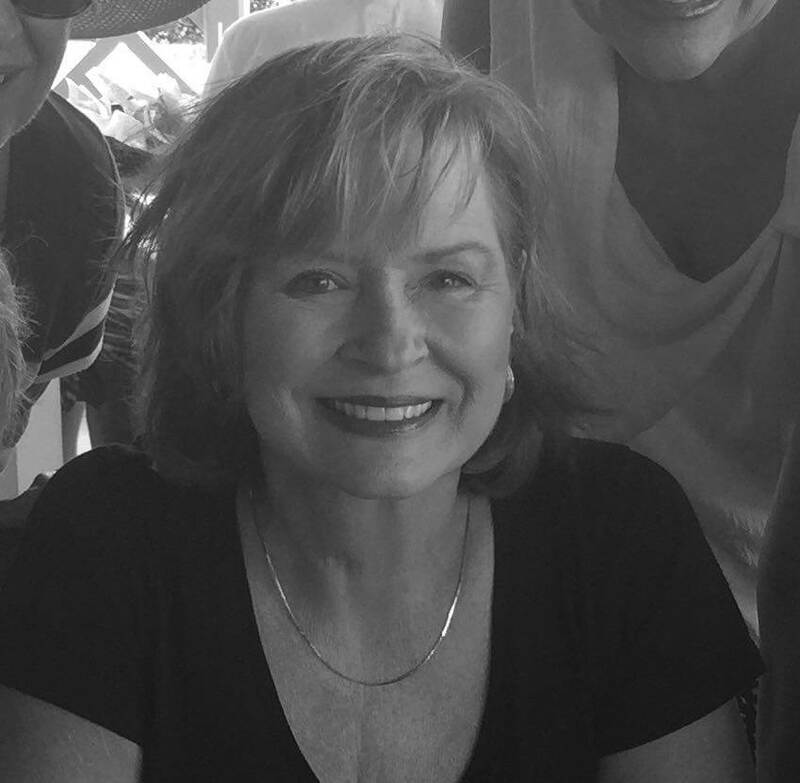 She has a Bachelor of Arts in Journalism from the University of Georgia and spent 24 years working in healthcare public relations and marketing. Dana serves as the Communications Chair of Milledgeville’s 1st United Methodist Church, Public Relations Chair of the UGA Alumni Association Milledgeville Chapter and is a 2018 graduate of Leadership Baldwin. 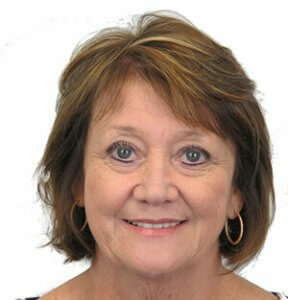 Has been working as a Volunteer Supervisor since 2002 for Ocmulgee CASA. She was previously a CASA Volunteer. Before working with CASA she attended WCU and had a entrepreneur embroidery business. She and her husband have two children and two grandchildren. Maggie has been a Volunteer Supervisor with Ocmulgee CASA since January of 2016 after spending some time as a CASA volunteer. She earned a B.A. in Liberal Studies as well as a certification as a Certified Nonprofit Professional from Georgia College. 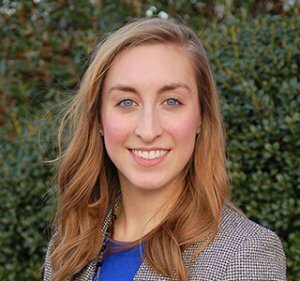 Maggie has most recently been involved with Georgia Forward’s Young Gamechangers class of 2017 in Milledgeville-Baldwin County and is a board member of the MBC Young Professionals. 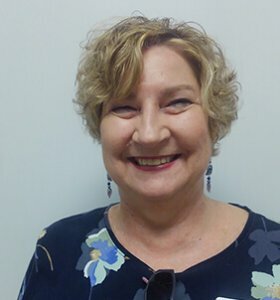 After serving as a CASA Volunteer, in January 2018 Wanda Zvanut joined the CASA staff as the Education Advocate. After 23 years as an educator working with students in special education, Wanda retired to Milledgeville. Her initial career was a variety of counseling positions as she accompanied her Army husband to worldwide assignments. Not only did Wanda enjoy working in schools, she enjoyed going to school – undergraduate degrees from Middle Tennessee State University, a master’s degree from Boston University, and from West Georgia University a master’s degree, a specialist degree, and EdD credits. She has two children and recently welcomed her first grandchild. Sign up to receive updates in your inbox from Ocmulgee CASA.